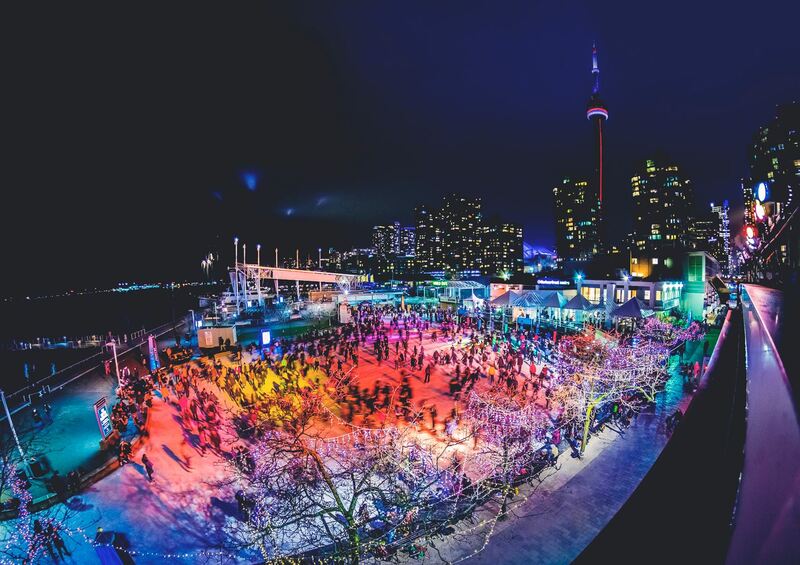 Join your High Park Ski Club friends for an evening on skates at the Natrel Ice Rink located on the shores of Lake Ontario at The Harbourfront Centre. Meet Andreas in the change room on the north side of the rink at 8:00 pm. You can bring your own skates or rent on site. This evening is a free event (unless you have to get your own rentals). There is no need to register, just show up. At 9:00 pm, after we have had enough of the ice, we will warm ourselves inside the Amsterdam Brewhouse with one of their craft brews, which is 2 minutes walk away.